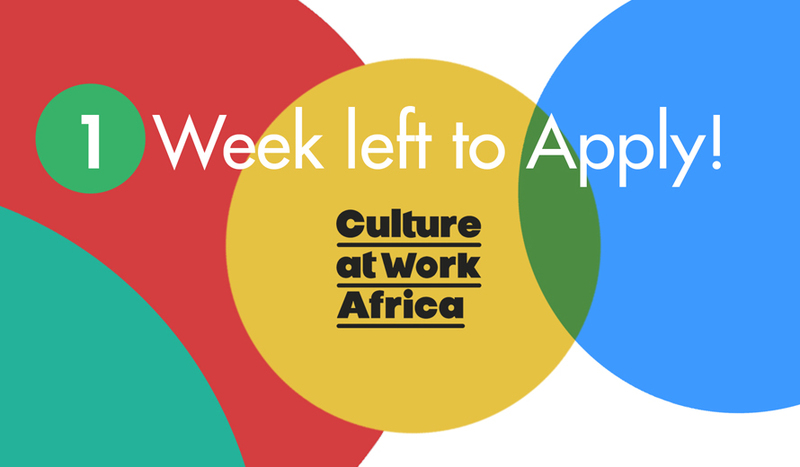 Organisations can submit their applications until 21 September 2018, at 12:00 (GMT). 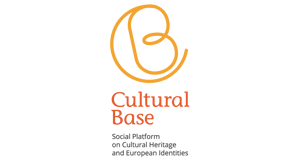 The Call seeks to support innovative on-the-ground projects aiming at developing safe and neutral spaces for intercultural dialogue and promoting active citizenship and intercommunity relations. The organisations can present their proposals in consortium with other entities, however the lead applicant has to be legally registered in one of the following African countries: Benin, Burkina Faso, Cameroon, Côte d’Ivoire, Democratic Republic of Congo, Kenya, Mali, Niger, Nigeria, Rwanda, Senegal, Tanzania, Togo, Uganda and Zimbabwe.